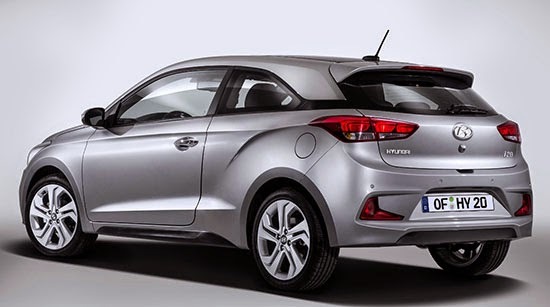 Mostly for Europe where it competes with models like the Ford Fiesta and VW Polo. So this is a "sportier" version of the 4 door they introduced earlier. And I think it does look quite nice. 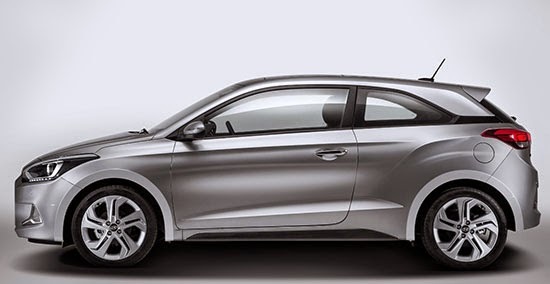 Unlike the Elantra Coupe, this looks so much better than the 4 door it is based on. This is the 4 door version. Interesting that the three and five door have different grills. Like this much better than the next gen. American Elantra pics. Wish this could be the new Elantra as well. 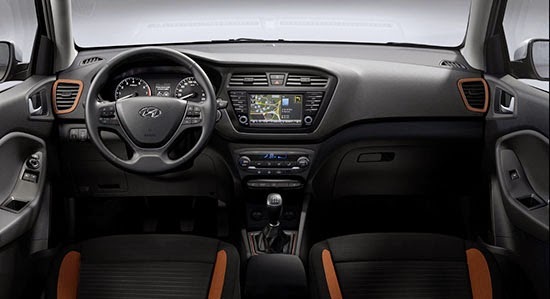 Meant that I wish this could be the new Accent AND Elantra design language for Hyundai's smaller cars. 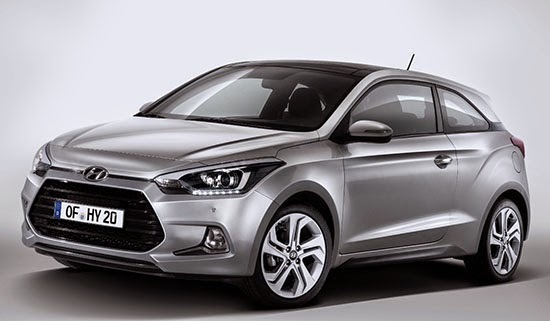 The 5-door i20 is hideous. The exterior design of the 5-door Accent looks much better to me. I would like to see the next gen Accent 5-door take on a more upscale evolution of its current design for the next gen car. 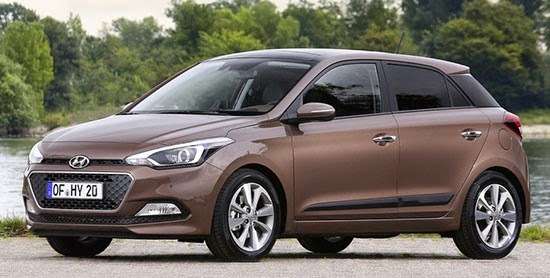 I think the 2-door i20 would make an interesting addition to Hyundai's US lineup. I would market it under its own model name separate from the Accent line. It would need more power in order for it to be marketed as a sporty coupe in the US, though.